Located on the campus of The University of the Incarnate Word, the Alpha Alpha Rho Chapter was charted on September 19th, 1980, making us the oldest chartered, Greek lettered organization, on the campus. 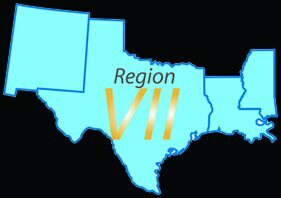 We are the 617th chartered chapter in the fraternity, and one of nine active chapters in Section 43, which consists of chapters in Central and Southern Texas. Alpha Alpha Rho currently meets Wednesday nights in the Administration Building. 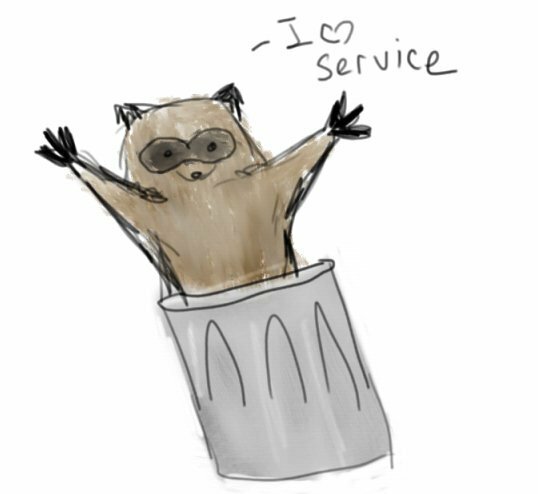 The chapter mascot is Ricky the Raccoon. There are currently four chapters located in the great city of San Antonio which consists of; Delta Pi, Trinity University; Alpha Alpha Zeta, St. Mary’s University; Alpha Alpha Rho, University of the Incarnate Word; and Alpha Gamma Omega, University of Texas at San Antonio. Each listed in respect to their chapters charter dates on their campus. 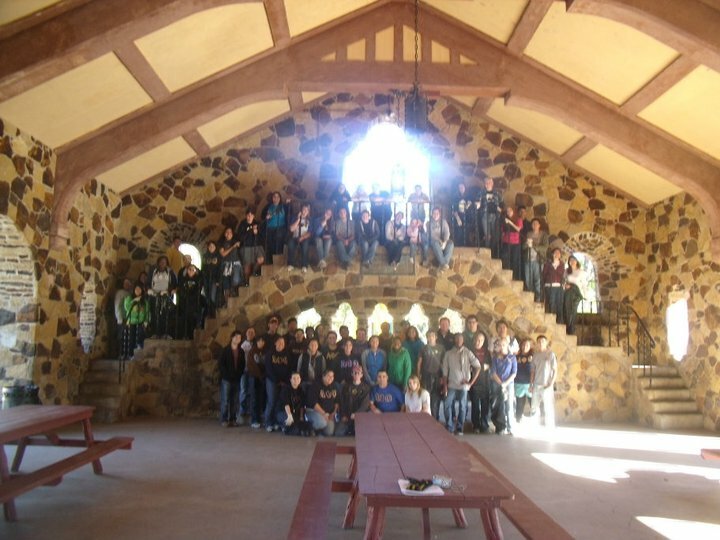 As of the Fall 2010 semester, the four San Antonio chapters have begun organizing inter-chapter projects that they wish to conduct on a semesterly basis to help bring the four chapter closer together, and to provide a much greater level of service to the surrounding community. 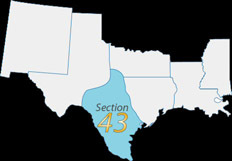 Section 43 is located in Region VII which consists of 32 active chapters, 1 petitioning group, and 1 interest group in New Mexico, Texas, Louisiana, and Mississippi.